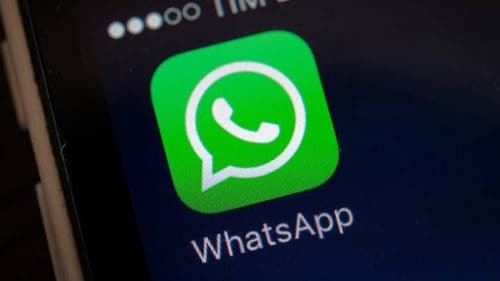 WhatsApp has stopped working on platforms like Windows 8.0 or older, BlackBerry OS and BlackBerry 10 OS. The company had announced it would stop supporting these platforms from 31st December 2017. However, it looks like Blackberry 10 OS users are getting a two week extension period. It was first announced that the app will not be working for BlackBerry OS, BlackBerry 10 OS and Windows Phone 8.0 or older in 2016. This was later extended until December 31, 2017. The messaging app would also end support for Nokia S40 after December 31, 2018, and Android 2.3.7 and older after February 1, 2020.